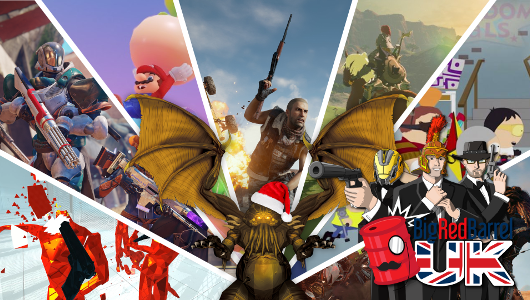 It’s Team BRB UK’s final show of the year, so let’s take a look at which games they’ve enjoyed and what’s coming up in 2018. 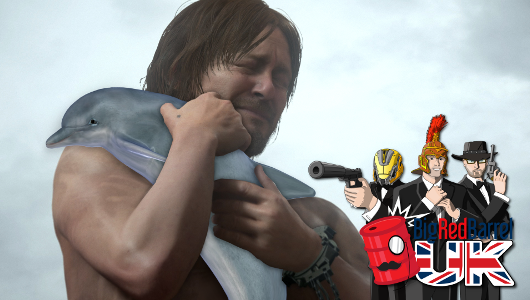 Just what in the blue heck is Death Stranding all about anyway? 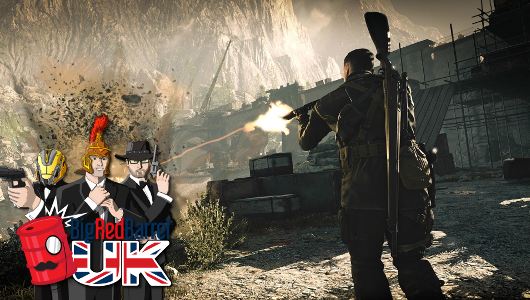 This looks like a job for Team BRB UK! 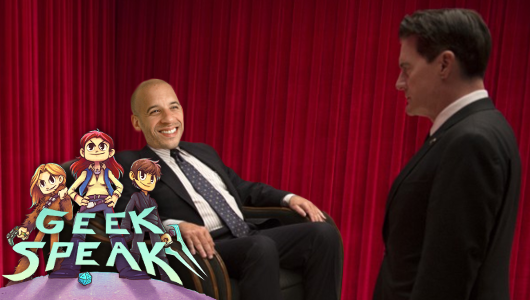 This week’s Geeks Speak brings us Twin Peaks, The Passengers, The Void, Ghost Recon: Wildlands and so much more! Tim is joined by Diarmuid & Kev this week to talk Sniper Elite 4, For Honor, revisiting Dragon Age: Inquisition and more. 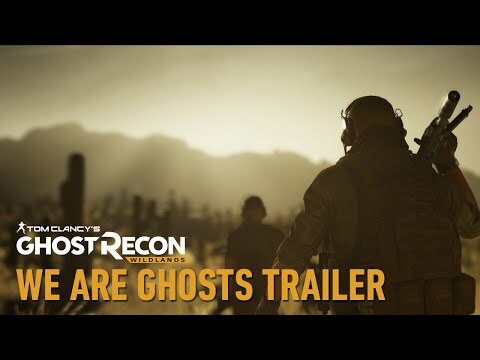 A new trailer has dropped for Tom Clancy’s Ghost Recon Wildlands, which sees the Ghosts wait for the cover of night in order to take a stealthy approach to their mission. They seek to hunt down El Pozolero (“The Stewmaker”), in this completely new take on a mission first showcased at E3 2016. 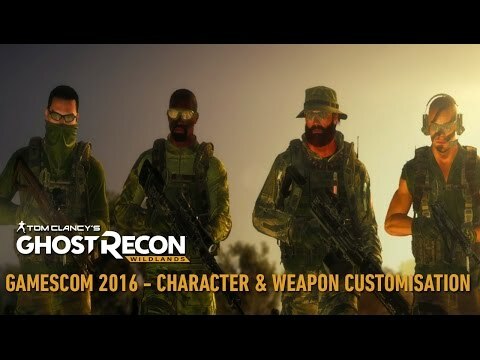 A new trailer has been released for Tom Clancy’s Ghost Recon Wildlands at gamescom, detailing the character and weapon customisation options available in the game. You will have the freedom to kit yourself out as an explosive devices expert, a sniper or a silent killer if you want, or anything else you can dream up. 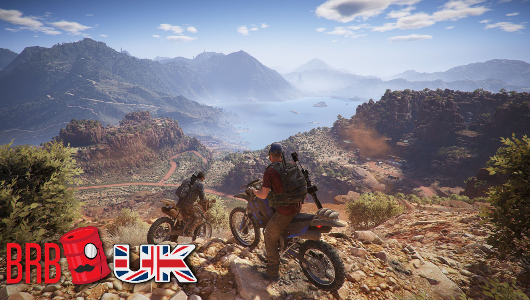 Tom Clancy’s Ghost Recon Wildlands is Ubisoft’s first military shooter set in an open world. 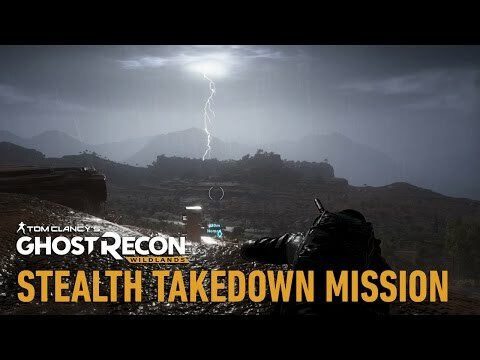 The game can be played solo or as part of a four player co-op, with the mission being to take down a powerful Bolivian drug cartel. No official release date has been announced but expect to hear more at E3. 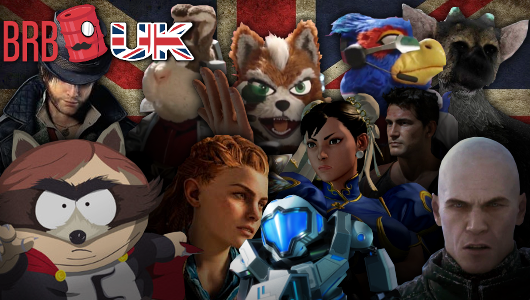 It’s part two of Team BRB’s massive audio coverage for E3 2015 and once again we are without the posh one.